 Apple Pay, Google Pay, Samsung Pay, Masterpass make checking out effortless. Just hold your device up to the terminal during checkout or pay with a single touch in apps or online. It's really that simple! Apple and Android users will continue earning Scholarship and uChoose Rewards as normal. Enjoy an extra layer of protection for your debit and credit cards. These services won't share your card number with merchants. Add your insurance card or your favorite loyalty cards like Walgreen's Balance Rewards, My Panera, and more. Pay friends and family via text or by using Siri. Apple Pay Cash makes moving money effortless. How do I check out at the register? 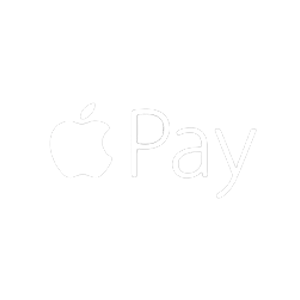 Using Apple Pay in stores only takes seconds! Just hold your iPhone or Apple Watch near the reader with your finger on Touch ID or double-click the side button on your watch. For Google Pay, just unlock your phone and hold it up to the terminal. To check out using Samsung Pay, simply hold up your device to the terminal and tap. When using Masterpass, enter your PIN number and hover over the reader until it recognizes you. You can also use all of these services to make purchases within apps and online. What retailers accept digital wallet? See where you can use Apple Pay. See where you can use Google Pay.  See where you can use Masterpass. All are very safe! When you make a purchase, Apple Pay uses a device-specific number and unique transaction code. Your card number is never stored on your device or Apple’s servers, and when you pay, your card numbers are never shared with merchants. Apple Pay doesn’t keep transaction information that can be tied back to you. Your most recent purchases are kept in Wallet for your convenience, but that’s as far as it goes. Similarly, Google Pay doesn't send your actual credit or debit card number with your payment. Instead, it uses a virtual account number to represent your card information, so your details stay safe and secure. 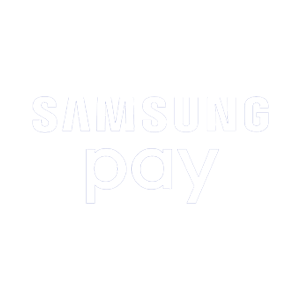 Samsung Pay uses tokenization to create a unique randomized set of numbers to be used at each new transaction. Your real card number is never used from your phone. Each transaction must be authenticated by your fingerprint, pin number, or iris scan. Masterpass uses layers of security that keep your payment and identity details hidden. Your actual card information is not stored on your device. Also, every purchase in a store is authorized by your card PIN. Can I still earn uChoose and Scholarship Rewards? With Apple Pay, Google Pay, and Masterpass, users will continue to earn reward points as normal. You can also add rewards cards like Walgreen’s Balance Rewards, Kohl’s Yes2You Rewards, and more. Simply, hold your phone to the terminal before you pay. Samsung Pay has its own rewards program where you can earn points with every purchase. Rewards can be redeemed for gift cards and entry into instant win games. The more you use Samsung Pay, the more rewards you’ll earn each month. Each payment app has specific device and OS requirements. What do I need to access my digital wallet? Samsung users will have to call the credit union in order to activate their wallet. Dial the main number for your area and press option 2. Masterpass users will have to call the credit union in order to activate their wallet. Dial the main number for your area and press option 7. If you are a CardValet user, be sure your card is turned on, so it will function properly. Will I need to change any settings or apps on my device? The Near Field Communication (NFC) feature on the device must be turned on. This can usually be done in the settings menu. If you use CardValet, the card must be turned on so it can function properly. What cards can I add? You can store lots of things—not just your DuGood debit and credit cards! You can add insurance cards, reward cards, and more.